I saw God today, in remembering. Some days seeing does not come easy. I strain to see God, and I come up empty. When those days come, rather than straining to see, I can choose to remember. Remember what He has done for me. Remember the many gifts He has given. 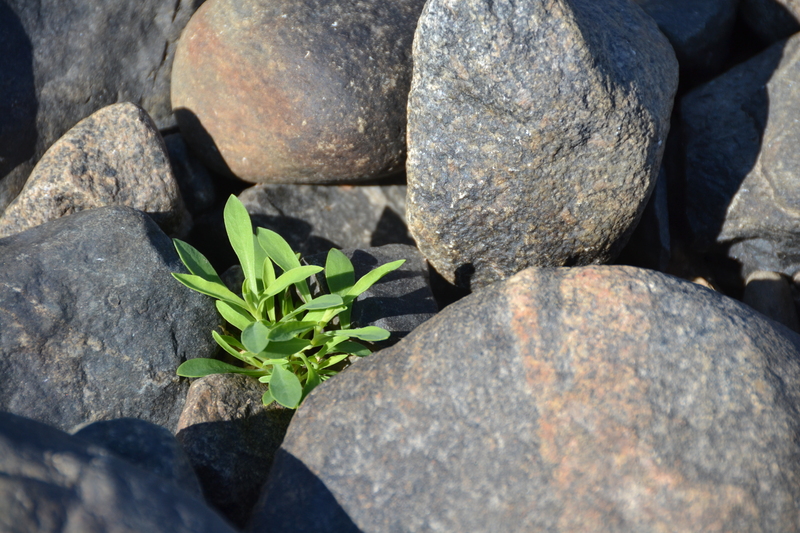 Remembering is finding beauty in barrenness. It lifts me out of where I am to where I can see again. Such a good reminder! I did a thankfulness chat with God this morning and remembered all the good things He’s done in the last couple of days. ‘Great is Thy faithfulness’ is the hymn I walked down the aisle to at my wedding because this song is so meaningful to my husband and me. It was instrumental for my walk and one of the songs we sang in the service. God is soooo good! And WordPress gave me a purple – my favorite color – quilt square! Yea! I would have loved to be at your wedding Charlotte!! 🙂 He is faithful.